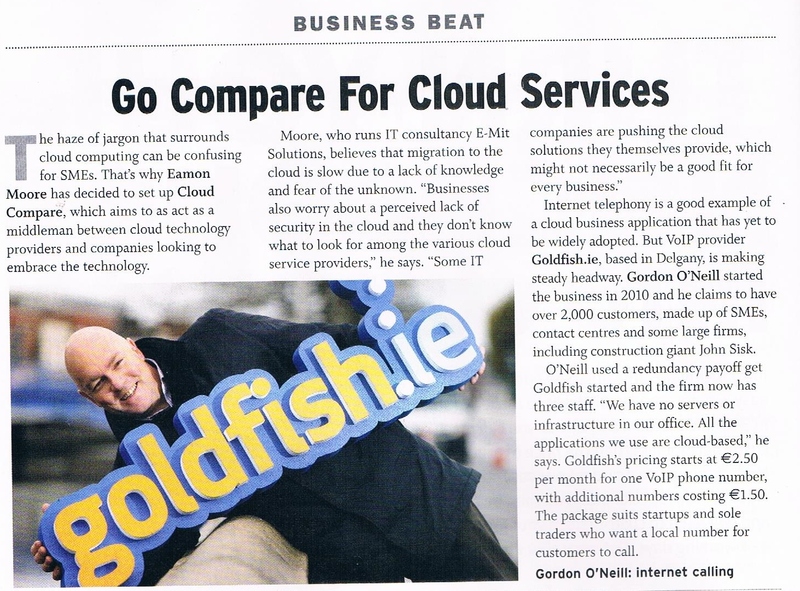 Goldfish.ie business telecoms - Page 10 of 11 - Cloud telecoms services (VoIP), contact centre management and CRM integration. 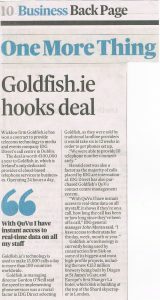 Goldfish.ie voip telecoms technology is being used on Diageo’s revamp of St James’s Gate Brewery. 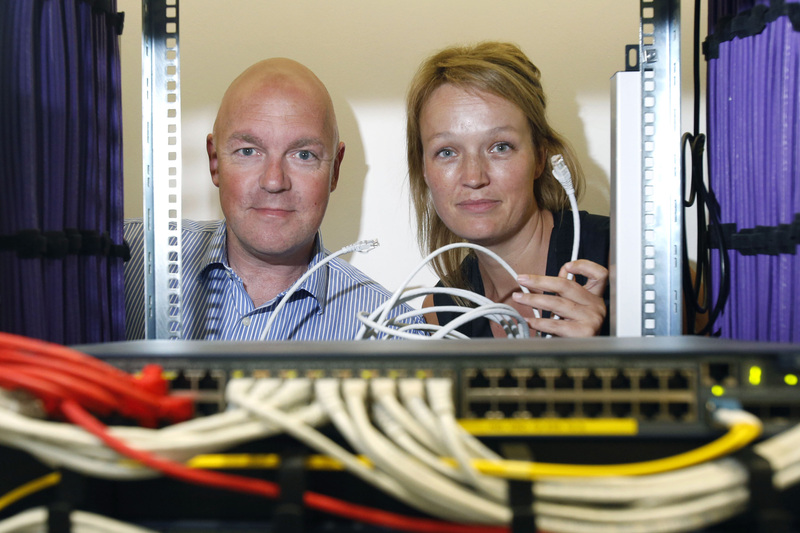 Not many small telecoms firms like ourselves can claim to have their technology being used on the country ‘s most high profile redevelopments and for one of the biggest brands in the world. 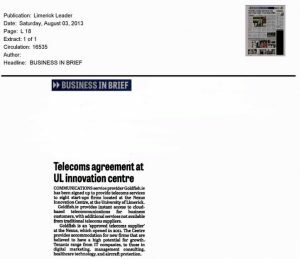 But’s that exactly what is happening at Diageo’s €153m revamp of their St James’s Gate Brewery in Dublin. Our client’s on the project are the construction firm John Sisk & Son who are the main contractors developing the brewery for Diageo. 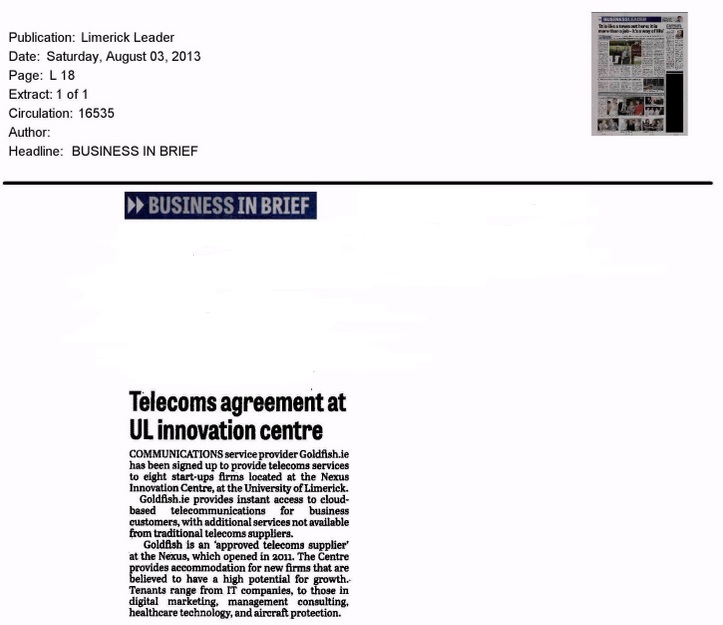 It’s an incredible €153m investment that will develop a brewhouse with a 7m hectolitre capacity. People forget that every pint of Guinness sold in Europe and the US is currently brewed in Dublin. 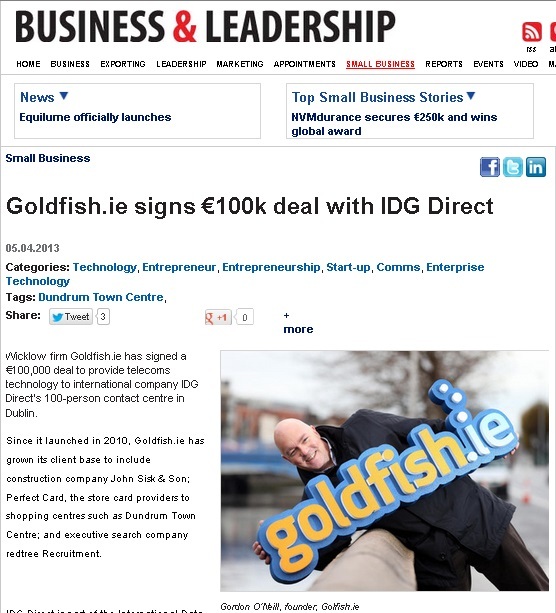 Goldfish.ie ‘s founder Gordon O’Neill was interviewed by Padraic Marren about the company’s voip telephone service on weekly business show The Business Eye on Dublin South FM.